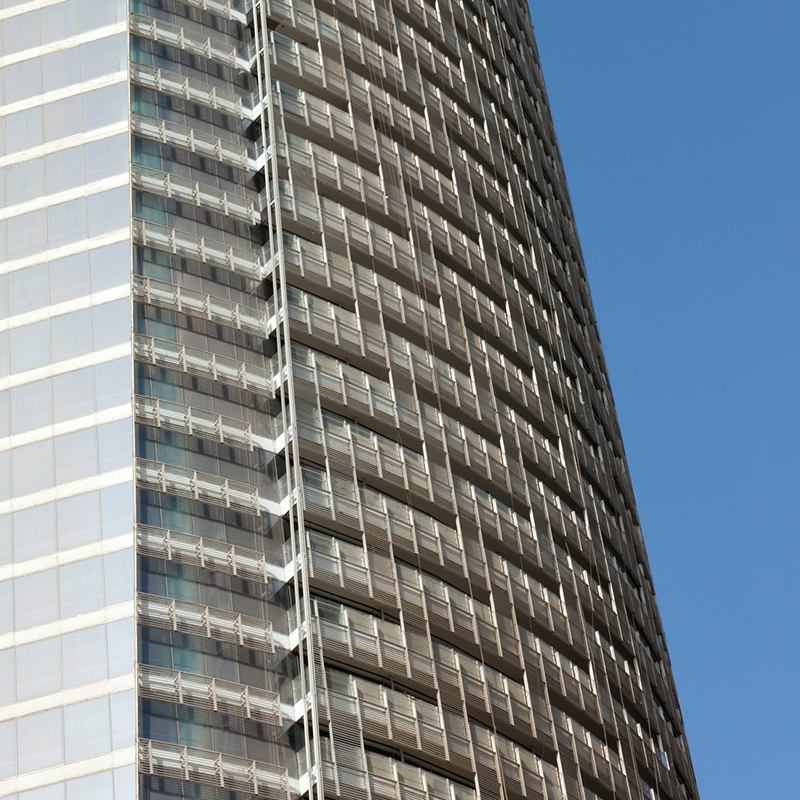 Delmatic’s DALI Solar response systems optimise building efficiency and occupant comfort by connecting control of lighting and solar shading to achieve joined-up management of natural and artificial lighting. 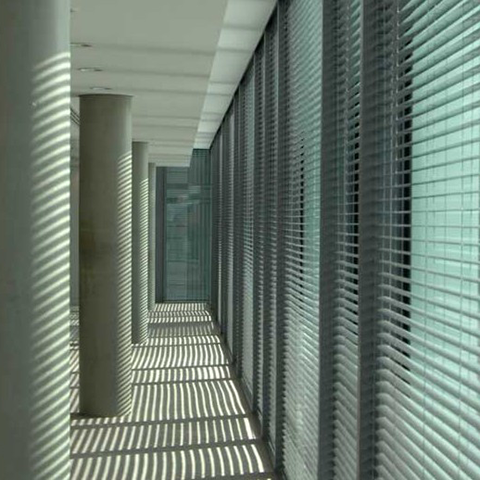 Powerful astronomic software (with optional building shading analysis) tracks the position of the sun so that solar shading blinds and lighting levels are adjusted and precisely matched to the extent and incidence of daylighting. Delmatic Solar Response systems avoid the need to install and configure photocell sensors throughout a building while providing total precision and accuracy of control. 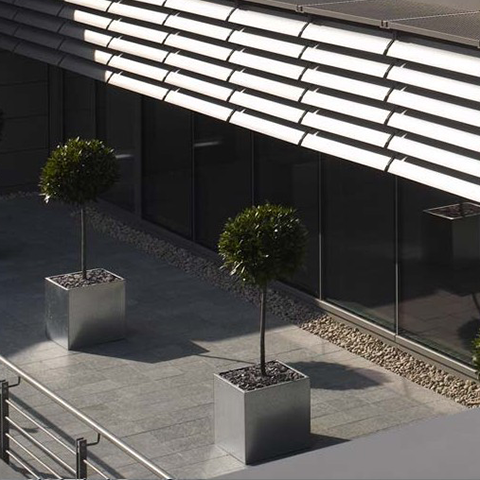 Solar Response controls integrate with smart presence and absence detection so that lighting and blinds are set to maximise occupant comfort in occupied areas and to optimise energy efficiency in unoccupied areas.